California just banned consumer use of second generation anticoagulant rodent (SGARs) poisons, starting on July 1. These are the modern supertoxic rodent poisons that are spreading throughout the ecosystem causing massive exposure, disease, and death beyond the intended rodent targets. Scientific studies tell us that rodent poisons are a leading cause of death among carnivores, and also endanger our children and pets. The horrendous statistics are at the 90% level for the percentage of coyotes, bobcats, hawks, owls, mountain lions and others affected by the SGARs. You can see more details including newspaper articles and technical documents at EarthFriendlyManagement.com. This is a major step by the California Department of Pesticide Regulation that many of us had been hoping for. It will accomplish a lot, but also leave a major gap remaining. That gap includes potential over-use by commercial pesticide companies and the concern that pesticide manufacturers will fill shelves with other dangerous rat poisons, such as strychnine—a murder mystery staple in the era before it was replaced with slow-acting poisons like the anti-coagulants. Still, wildlife proponents are hopeful that the ban will begin to reduce the levels of rodenticide in the environment and help keep sensitive species like the mountain lion and bob cat from slipping into extinction. There is also the hope that the rest of the nation will follow California's lead, and that anti-coagulant rodenticides will eventually be banned everywhere. There's a pattern here that mirrors the use of DDT in the 1940s and '50s. DDT was a highly effective pesticide—at least at first. Overzealous use led to resistant insects and then to the near extinction of numerous species of wildlife in the U.S., including the bald eagle and the California Brown Pelican. The California brown pelican made a comeback after DDT was banned in the 1970s. But the bald eagle, while it recovered elsewhere, never returned to Malibu. 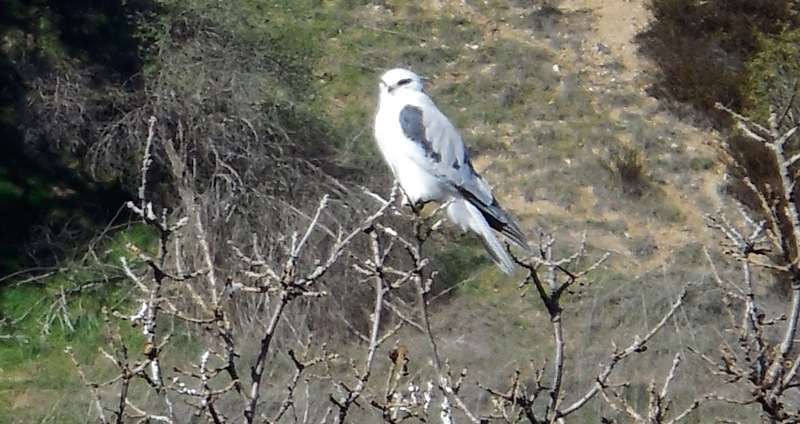 We're at the tipping point in the Santa Monica Mountains with the survival of our apex predators—mountain lions, bob cats, coyotes, and even hawks, and owls. I remember a time before the pelican population rebounded. Seeing one was a rare treat. 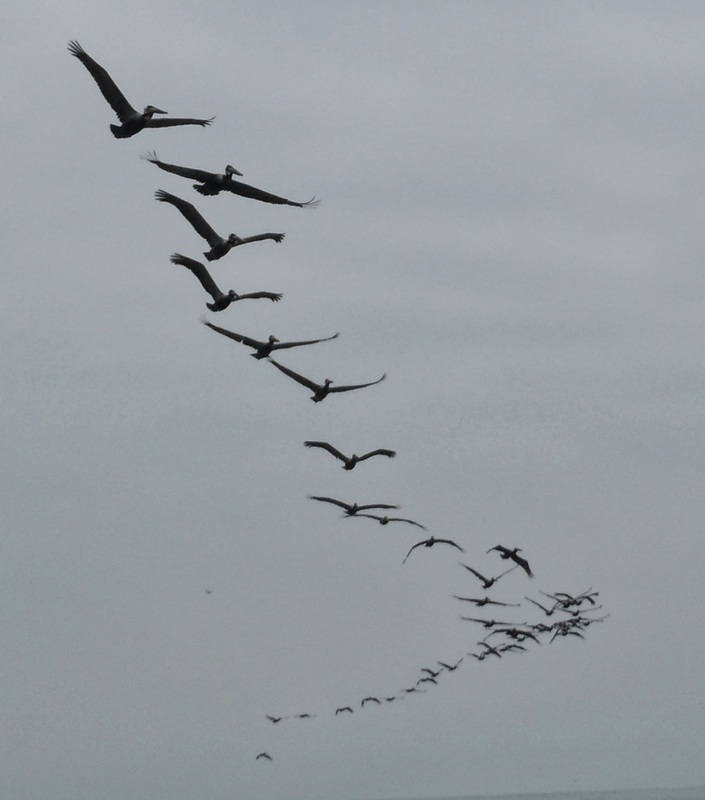 Today, it's a a thrill to watch a flight of pelicans soaring overhead. For me, it's always reminder of how close we came to losing them forever and how wonderful it is to have such a magnificent success story during a time when environmental news is so often dire. Although it's been banned in the US since 1973, it's still a persistent organic pollutant. Numerous studies connect it to human health problems ranging from thyroid disfunction to liver cancer. Ironically, the chemical's inventor, Swiss chemist Paul Hermann Müller, received a Nobel Prize for his discovery. DDT was manufactured by the ton right here in Southern California. The Montrose Chemical Corporation in Torrance discharged millions of gallons of DDT waste into the Santa Monica Bay at Palos Verdes from 1947-1983. 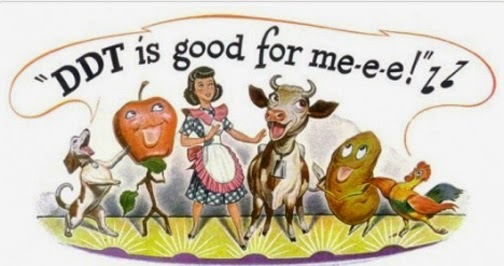 A vintage ad for the pesticide DDT, complete with singing cow. DDT was spread on everything from the family dog to immigrants arriving in this country. Chemical manufactures warned that the world would end and we would all be devoured by insects if the pesticide was banned. It hasn't happened yet. Scientists raised concerns as early as the 1940s, but it look 30 years to ban DDT in the US and there are still apologists who would like to bring it back, despite the documented ecological toll. 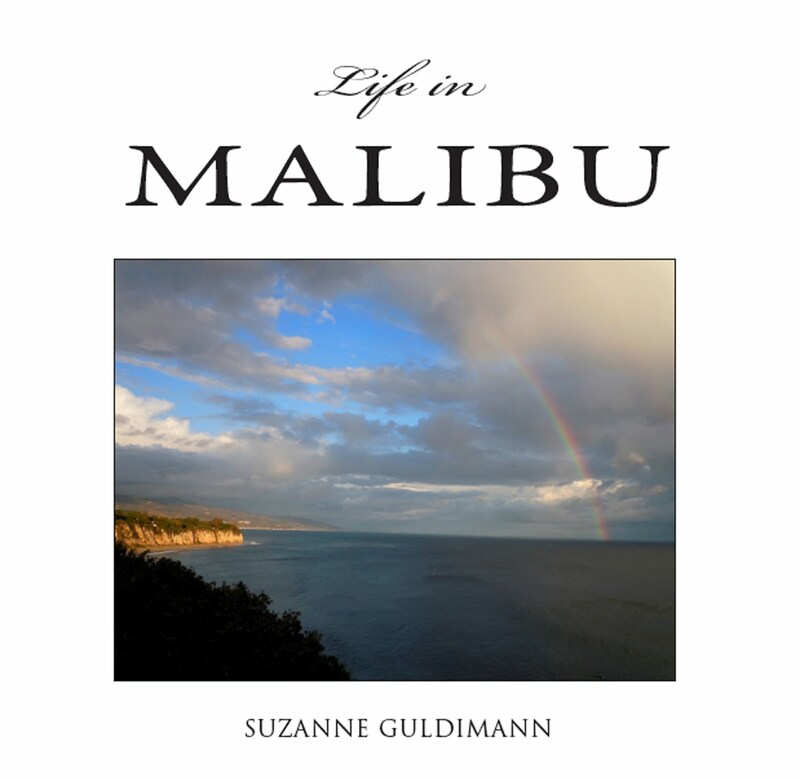 Malibu activist Kian Schulman, who worked to get anticoagulant rodenticides off the shelves of Malibu stores last year and ended up buying the remaining stock in at least two instances, told me about her experiences trying to safely dispose of the poison. It was too toxic for the quarterly hazardous household waste collection event, she said. They wouldn't have anything to do with it. In the end, she had to transport the pesticide to a specific toxic waste facility. 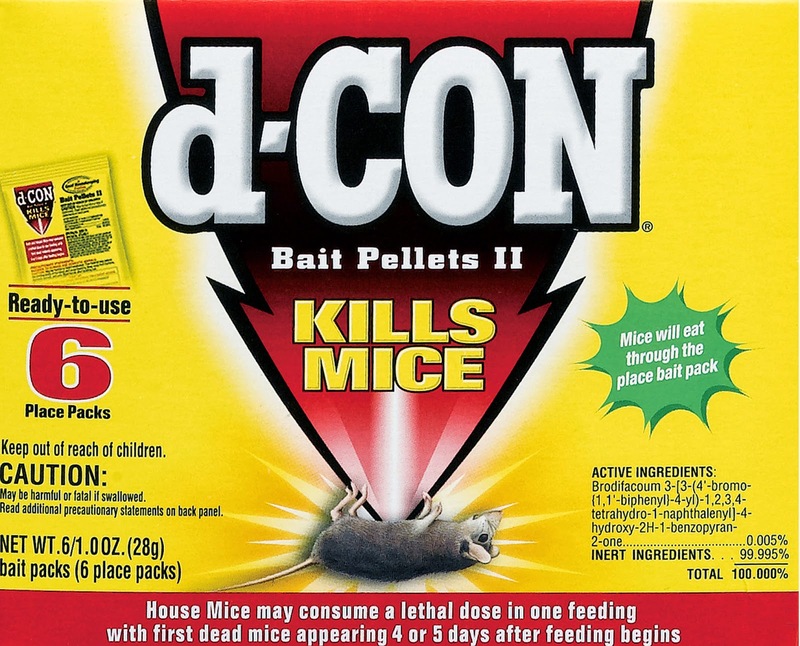 D-con is the major manufacturer of consumer-marketed anticoagulant rodenticide. The statement on the package" "first dead mice appearing 4-5 days after feeding begins" is a major part of the problem. Rodents ingest the poison and then wander away to bleed to death slowly. They become easy targets for wildlife like coyotes and bobcats—and for domestic cats and dogs, and cause lethal secondary poisoning. An astonishing number of pesticides that are legal and still in use were developed as chemical weapons during WW I and II. It seems insane that in the 21st century we are still waging chemical war against wildlife. The ban on DDT took courage. The chemical manufacturer's lobby is one of the most powerful in the world—just look at Monsanto. I hope California's ban on consumer access to the most detrimental rat poisons is another step away from our chemical dependence. 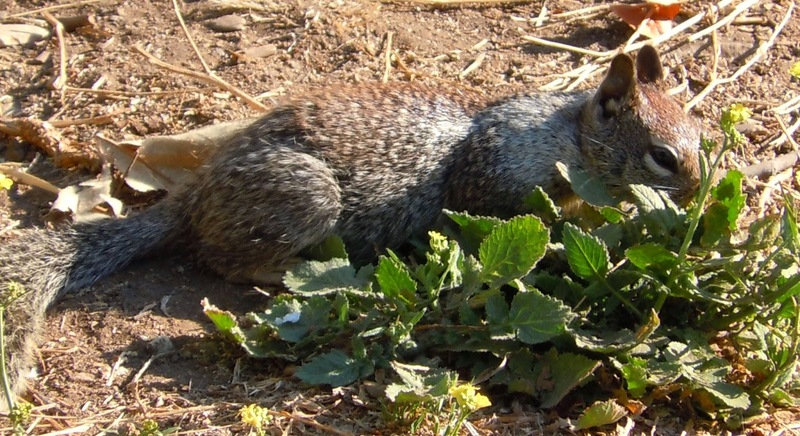 The Malibu Post took a look at the impact of anticoagulant rodenticides on wildlife in the March 7 post. I also wrote about the issue for last week's Malibu Surfside News.